Love Aromatherapy? Scent Therapy can be experienced through several mediums. Essential oils are the purest form and most medicinal in their action. Incense are made from the oils and resins of plants. 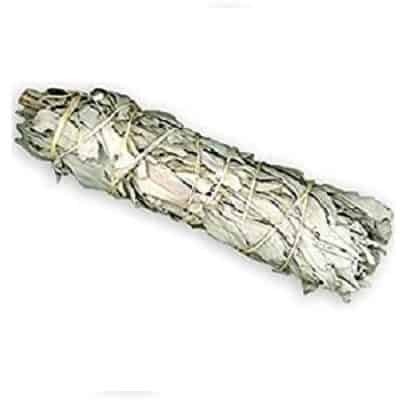 Sacred herbs, such as sage, cedar, sandalwood and amber resin are known for their cleansing and healing properties. Essential oil blends are essential oils blended with a carrier oil in order to disperse the healing properties over larger areas of the body and to protect the skin. 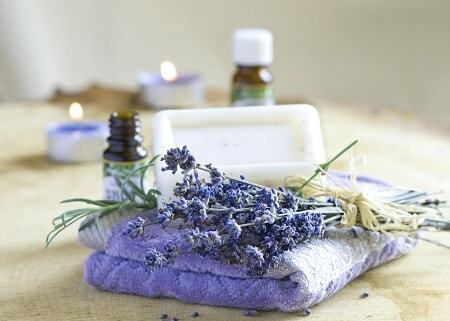 Aromatherapy is also incorporated in herbal candles, crystals and gemstones and in massage and body lotions. Each month you will receive (2) two of our aromatherapy and essential oil products! 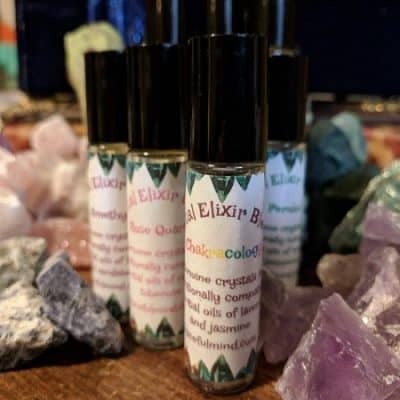 We offer unique, high quality, therapeutic, pure essential oils, blends, candles, soaps, and unique scent gifts in order to allow our members to experience true essential healing. What sets this gift of the month club apart from others, is education. Each month we include guidelines for using essential oils, botanical information and history, the uses and safety of the product from the Materia Aromatica, information on the best oils for seasonal healing and understanding a glossary of aromatherapy terms. Aromatherapy is a profound and great integrative therapy that can be used in conjunction with many other forms of health care. 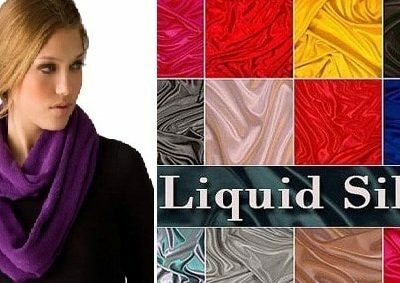 We have collected the most beneficial products to work with the incredible mastery of this healing art form. *An additional 10% off all essential oil products. *Referral Program – Refer a friend and receive a free month. *Two new products every month. 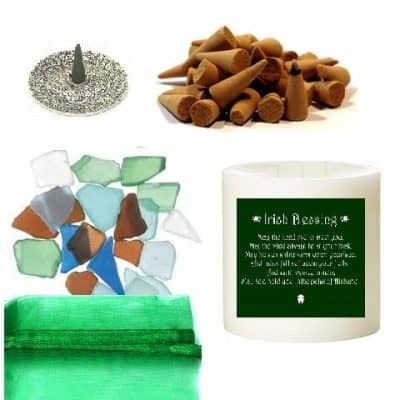 *The best idea for growing your essential oil collection and healing tools!